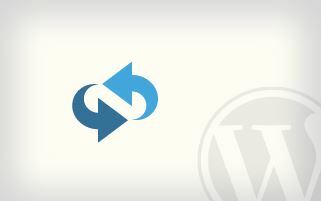 How does WordPress collect and display plugin updates? Plugin update information is collected based on several events and any change information is stored as a site transient option. An action is setup for every entry in the transient that holds plugin change information. The action is used by the single_row() function of the WP_Plugins_List_Table class to render a notice about the respective plugin change.